Located close to Tignes in the L’Espace Killy ski area, Tignes les Breviere is perfectly situated in the French alps and has become an affordable option for travellers looking to explore the many delights of Tignes. As one of the smaller resorts in the area, Tignes les Breviere continues to be popular for those looking for a relaxing ski break and offers a far more peaceful atmosphere than neighbours Tignes le Lac, Tignes Val Claret, Tignes Le Boisses and Tignes le Lavachet. Visitors can look forward to classy, old-fashioned stone farmhouses and ski chalets across picturesque narrow streets. 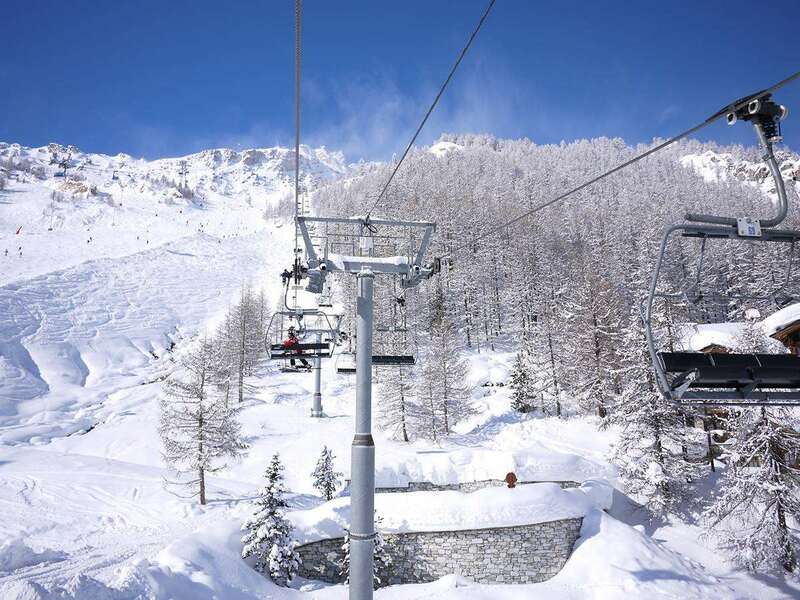 With easy chairlift access, it is easy to reach the runs in neighbouring Val d’Isere. The ski season here runs from December to early May and snow cannons are used on several runs, which help to ensure a fantastic surface. There is 300km of piste across the Espace Killy ski area. The slopes here are in all directions and the 87 ski lifts mean it is easy for travellers to enjoy all the delights the region has to offer. Routes here are ideal for beginners, intermediates and experts alike. Those who are new to the sport should take a look at the beginners area, where there are some fantastic slopes to help people develop their skills. For more experienced skiers, the glacier slopes here in the resort will be ideal, offering a wild challenge with some incredible views. There is a great selection of things to do away from the slopes here, including live music in the Underground Bar, a health spa, ice rink and indoor and outdoor pools. Therefore, whether you’re interested in pampering yourself or relaxing with a few drinks, it’s a great base for relaxing between your ski sessions. The closest airport to Tignes-les-Brevieres is Chambery, which is around two hours away.